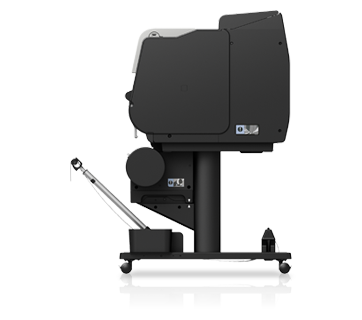 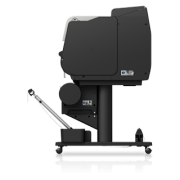 Meet the latest imagePROGRAF TX-5300. 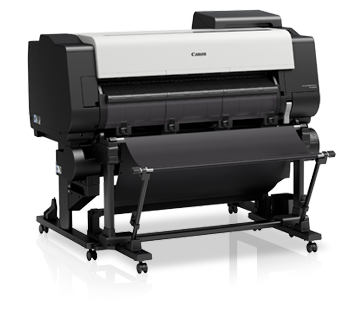 Engineered to deliver amazing print speed with sharp reproduction of lines and text even on uncoated paper. 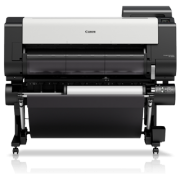 Boost productivity with improved features such as Multifunction Roll System, MFP solution, and WiFi connectivity. 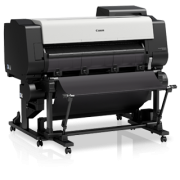 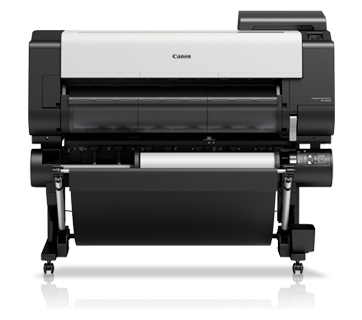 The TX-Series is an embodiment of print technology of the highest order. 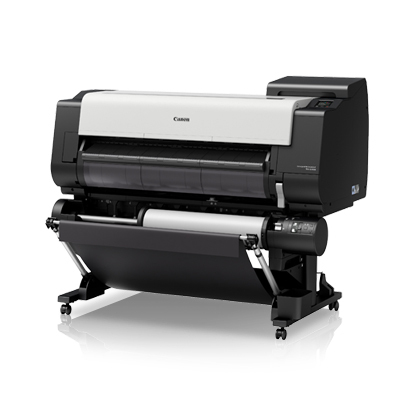 Employing high-precision mechanical platform and high-speed processing engine, together with the latest FINE print head and new LUCIA TD ink, the TX-Series deliver stunning prints of the finest details and excellent color expression in breaking speed.